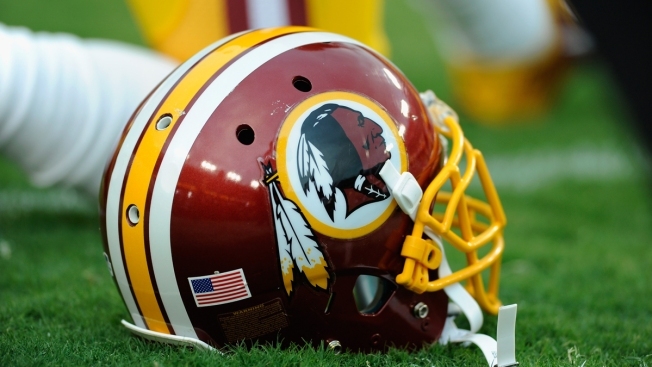 The Washington Redskins have announced their schedule for this summer's training camp in Richmond. Training camp begins July 30 and runs through Aug. 16. All sessions are free and open to the public. Of the 13 practices, three will include the Houston Texans, who will join the Redskins from Aug. 6 to Aug. 8. Fans will need tickets to attend the joint practice sessions. The team will announce their ticketing procedures at a later date. Gates open at 10 a.m.
Preseason Game at Browns at FirstEnergy, 8 p.m.